You sometimes feel you’d need a little extra space on your hiking and backpacking trips, but don’t want a bigger backpack? 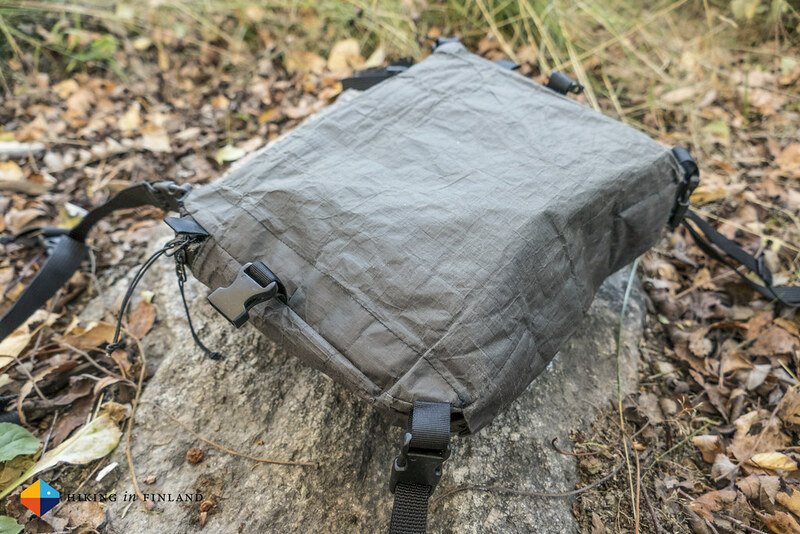 Then a Shoulder or Multi-use Pack could be the solution, allowing you to carry for example your camera, map and compass close by in a protected manner. What else they are good for and which Shoulder and Multi-use Packs I use, you read in this article. I have been using shoulder packs since over four years. 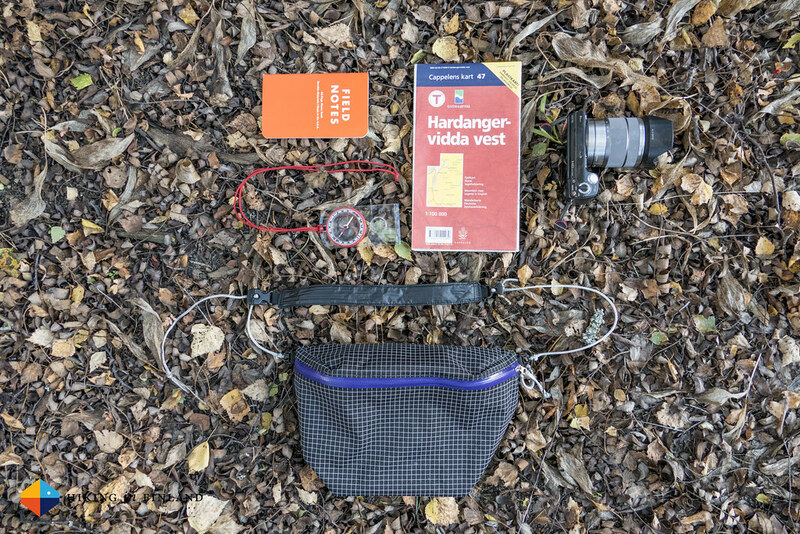 I found them a great multi-use item, allowing me to carry my essentials - compass, map, fire-starters, knife, valuables and camera - close by, also if I enter a Café or shop along the trail, while my backpack waits outside. They also are off the trail in city-use a great choice, as I find big messenger bags often just too big for the few items I carry. The packs I use also are pretty water-resistant, which is great for my camera when it is too rainy to be carried on my Peak Design Capture Pro Clip. 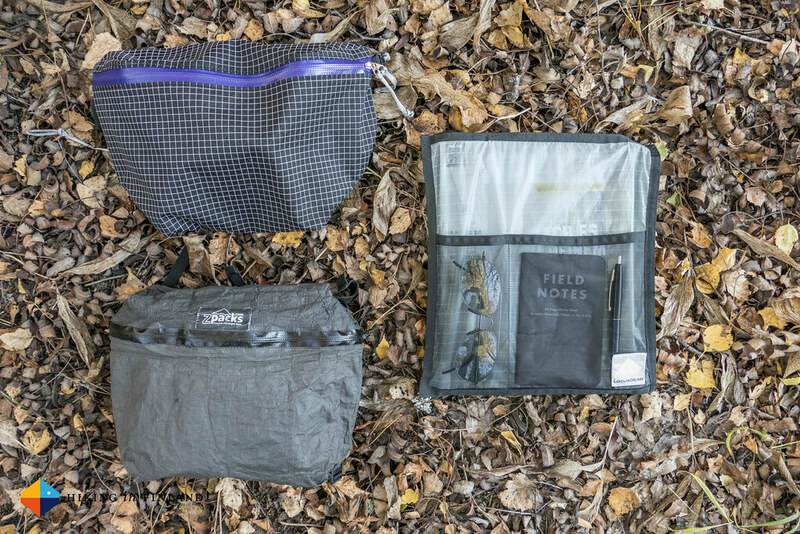 If you sometimes find that you could do with a bit more space in your pack to carry some gear, consider one of these three shoulder bags instead of a bigger backpack - they are cheaper and can be used in more ways, and make a great addition to your existing rucksack. 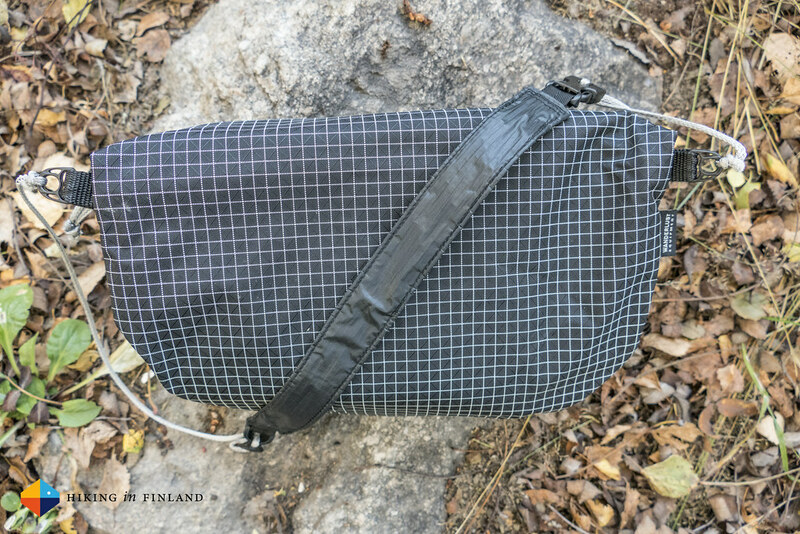 I bought the Khampa La Pack at the beginning of 2015 and have been using it on all my hikes abroad and in Finland since. 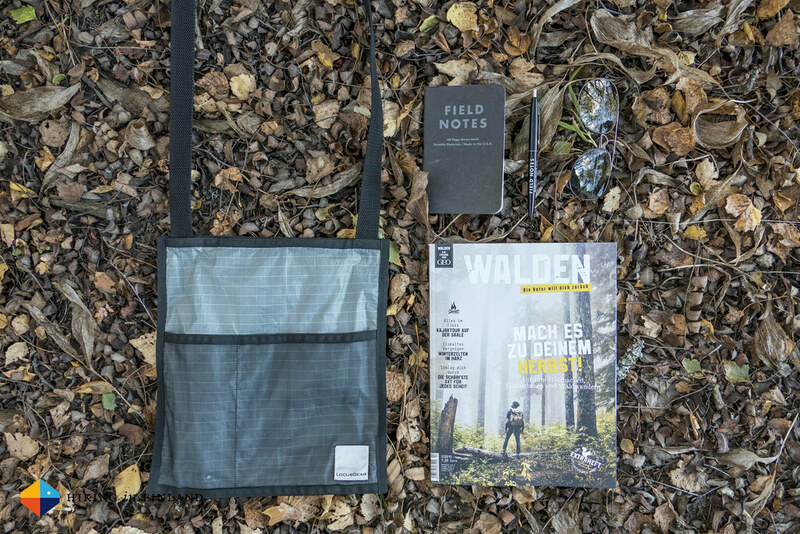 It’s a great little shoulder pack that carries snacks, a camera, map and compass without problems, and the Dyneema X Gridstop material is pretty water-resistant and in combination with the waterproof zipper the content can survive light downpours without problems. I usually carry the Khampa La Pack so that it sits on the right side of my chest where I have quick access to the content. The shape reminds me of the bumbags which were mighty trendy in the 80s. It’s a good size and I often also take it along on trips to town when I just want to carry the camera. The cushioned shoulder strap is completely removable via two buckles and so you could attach the Khampa La to compatible buckles on a backpack. The cushioned bit of the shoulder is pretty small and you need to pay attention when you put the Khampa La on, otherwise the narrow cord might cut uncomfortably into your shoulder. A great looking and durable shoulder bag that will see many more years of use. Weight: 42 g Price: 5.900円 (~ 43€) Available at Wanderlust Equipment. I bought a ZPacks Multi-Pack probably around four years ago, just a while after they came out. It has seen a lot of use on hikes around the globe, from the original UL Summit to the Arc’teryx Alpine Academy. It’s made from the same Hybrid Cuben Fiber material as Hyperlite Mountain Gear backpacks, which is highly waterproof and very abrasion-resistant. 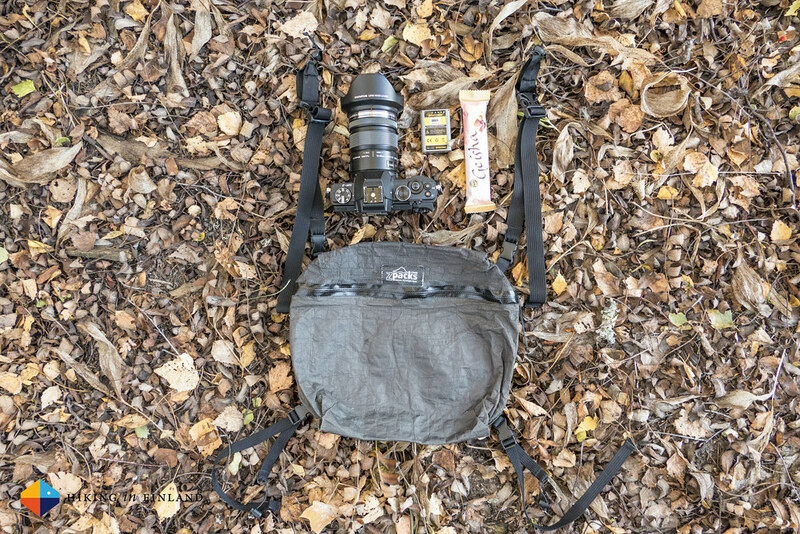 What’s special about it are the six attachment points and the straps which come with it, these allow you to wear the Multi-Pack in many, many different ways: As a shoulder bag, attached to your backpack as a chest pack, as a bumbag or clip it to your backpack as a lid. I have used it mostly as a chest pack, especially when I wasn’t using the afore-mentioned Peak Designs Capture PRO Clip to carry my camera yet. 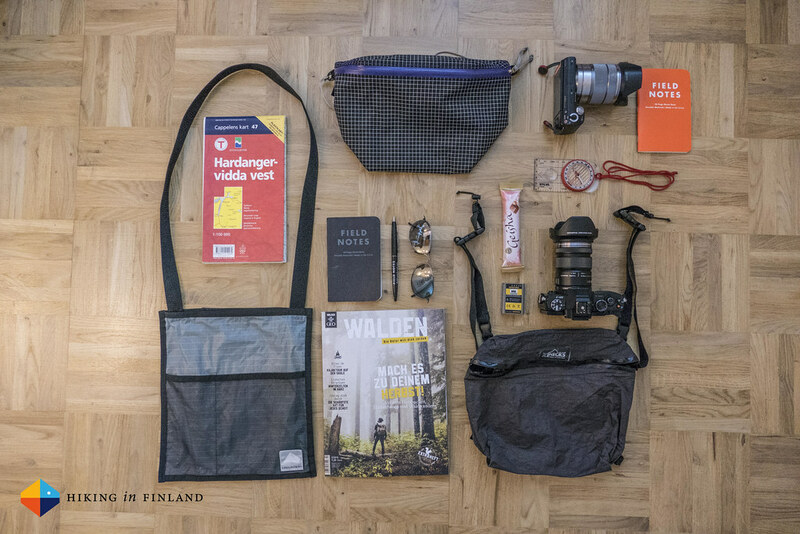 The Multi-Pack is super big and has the largest volume of these three, and a large camera like the Panasonic Lumix DMC-FZ1000 fits into the pack without problem, with room to spare for additional batteries, snacks, Passport and iPhone. Because of the waterproof construction downpours should be no problem, though I have sometimes got a bit moisture inside of it. The straps make it versatile in use, but if you own a couple of backpacks it can happen that while you take the Multi-Pack the straps might still be connected to another pack - has happened a few times to me. The straps are very thin and not very comfortable to carry for a long time on your shoulder, especially if the content is not ultralight. But other than that this is a great multi-use item which has served me well for many years. Weight: 77 g Price: $40 (~ 36€) Available at ZPacks. The Nanos is my city and Ultralight Travel bag of choice. The reason is simple: It can carry a magazine or book without problems. 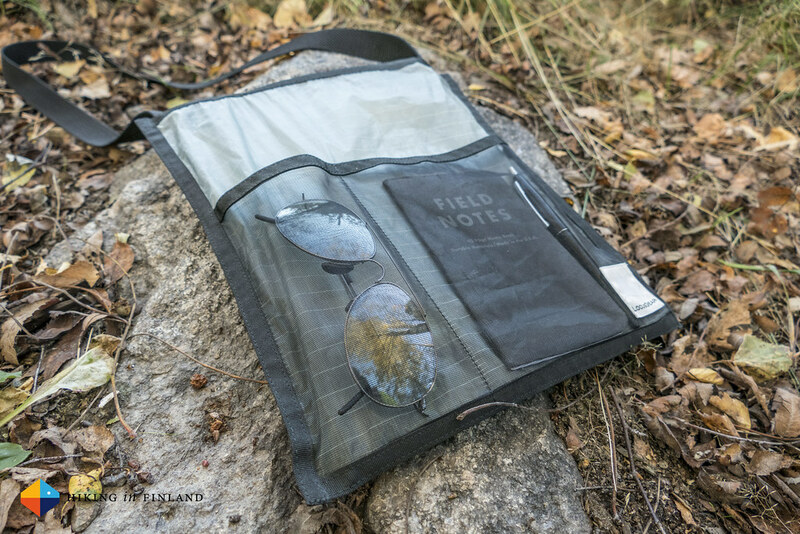 Also a notebook and shades find a dedicated place in this light shoulder bag, which in my case is made of Spinnaker. Also the Nanos is waterproof - however, because of the large opening on top which only closes via a Velcro strap rain could easily get in from the top. The shoulder strap is wide and comfortable throughout the day, but at least when cycling has a tendency to let the bag slip, with the result being that it is hanging down to my front. I have used it a couple of times for hiking but didn’t find it as good for that as the other two above because these can be worn closer to the chest, which I find on the trail more comfortable. But the Nanos is ideal for urban use, carrying a magazine or iPad, snacks and your essentials in style without weighing you down. Attention: I have a earlier version of the Nanos, the current design is a bit different. Weight: 37 g Price: 4.200円 (~ 31€) Available at Locus Gear. What about you, do you use a shoulder pack for hiking? Which model and what do you like or dislike about it? Tell me in the comments!